The practice of Feng Shui starts with intentions, which become your road map to adjustments in your environment. Coaching practices can help you reflect on your life and discover your true intentions. You may have heard the phrase “what you think about, you bring about.” The truth is, we all have the power to manifest, which is even more reason to be careful when creating your intentions. 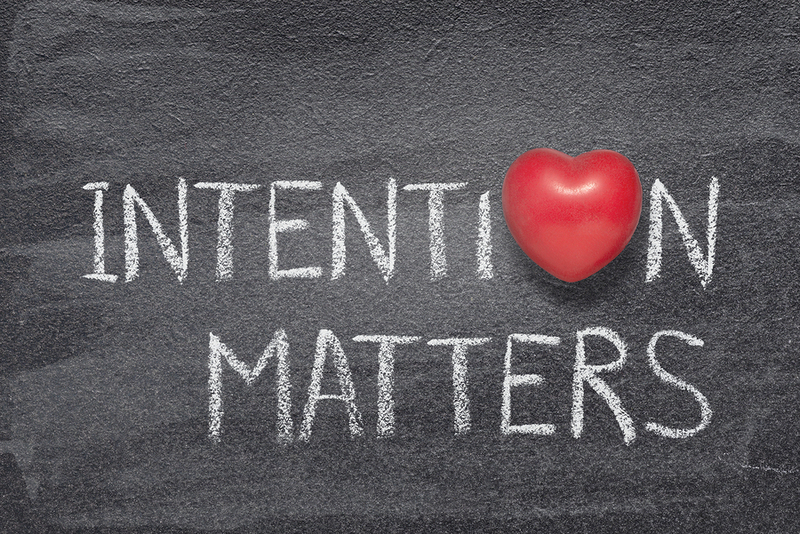 Here are 3 tips to coach yourself through creating thoughtful intentions. Be careful what you wish for. Once you have determined what you are manifesting, ask yourself: why? This allows you to go deeper into the essence of what you want. Don’t just manifest a house. Manifest a house that is cozy, safe, and in a friendly neighborhood. Anyone can manifest a relationship, but why do you want a relationship? By going deeper, you can manifest a relationship that is stable, exciting and passionate. Don’t over-do Feng Shui adjustments. One well-thought-out adjustment to support an intention is better than many less-thought-out adjustments. There are often various adjustments to support one intention. Take your time in selecting and applying the one that resonates with you the most. Share your intentions. Find someone you trust to confide. Speaking your desires and wishes assists in manifestation. Imagine others are holding your vision for you as well. 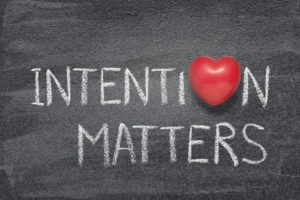 Your intentions deserve as much attention as the adjustment that supports them. Take your time and have fun with it. There is a world of opportunities waiting for you. 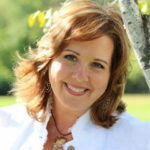 Michele Heisler is a graduate of the Wind & Water School of Feng Shui. She is a Master Feng Shui Consultant & Professional Coach with her own company, Riverway Consulting.